I realise that by even starting this piece I have tumbled headlong into the world of football geekdom but I suppose there are worse things to fall into. 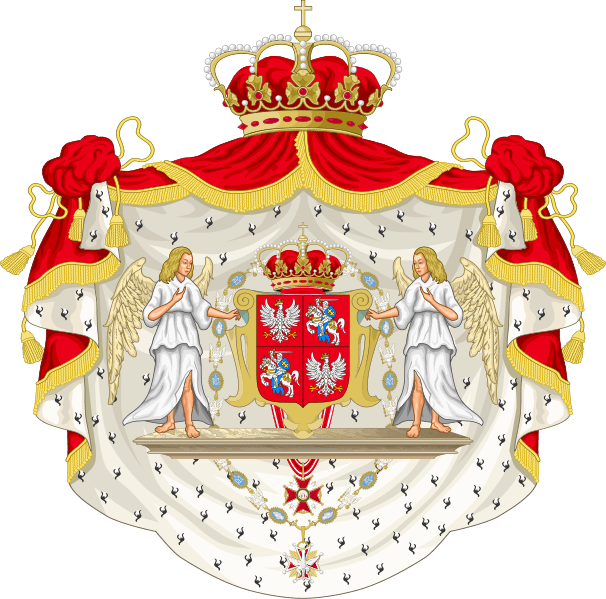 The Polish-Lithuanian Commonwealth was an enormous realm whose star shone brightly from the mid-16th century to the end of the 18th century. Approximately twice the size of modern Spain, the Commonwealth at one point stretched across the territories of eight modern states in Central and Eastern Europe.